Now comes with a free companion audio app that allows readers to scan the pages to hear words spoken in both Arabic and English. 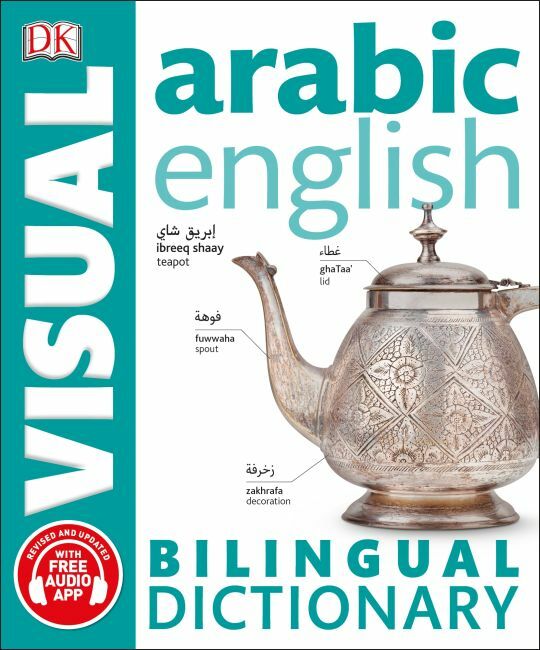 Newly revised and updated, the Arabic-English Bilingual Visual Dictionary is a quick and intuitive way to learn and recall everyday words in Arabic. The illustrations provide a quick and intuitive route to learning the language, defining the words visually so it is easier to remember them and creating a colorful and stimulating learning resource for the foreign-language and EFL/ESL student.